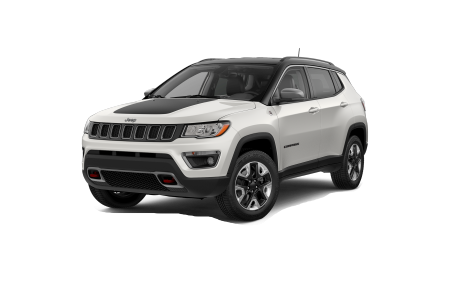 OverviewAt Ed Payne Motors in Weslaco, Texas, you’ll find a huge selection of new and pre-owned Jeep SUV models, including the Jeep Cherokee, Jeep Wrangler, Jeep Renegade, and more. 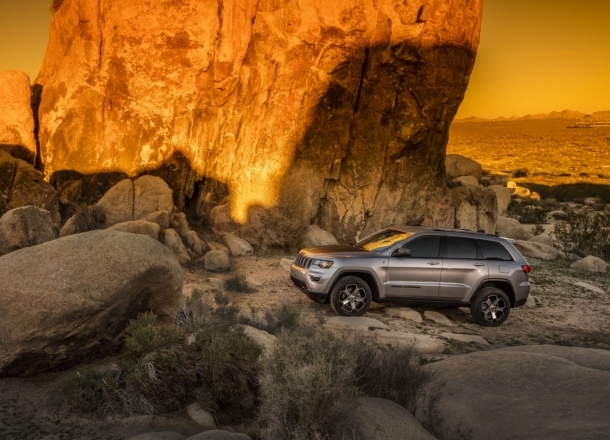 At our Jeep dealership, you’ll find the Jeep SUV that you can rely on to get you where you need to be. 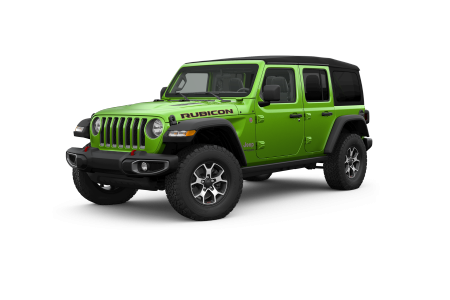 With the iconic Jeep Wrangler, you’ll get into 3.6L of V6 engine power, an on-point Command-Trac 4x4 System, and durable wash-out interior. 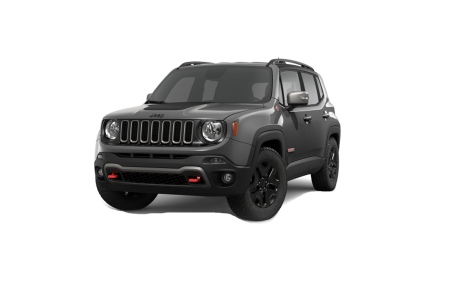 Opt for the Jeep Renegade and you’ll discover impressive fuel-efficiency and best-in-class 4x4 capability. 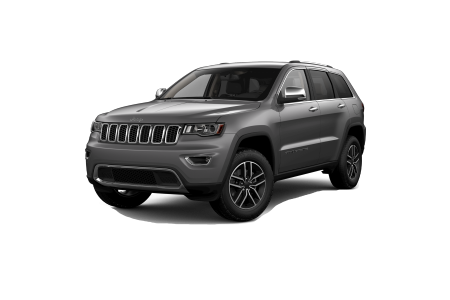 No matter what you're looking for, we have the Jeep SUV for you. Stop by our Weslaco, TX Jeep dealership for a test drive! Lease a new Jeep model at your local Weslaco, TX dealership. At our Weslaco, TX Jeep dealership, we want our customers to have a positive experience from the minute they step on our lot. Even beyond the sale, Ed Payne Motors is committed to helping all of our customers. From finding a great car loan rate to determining the kind of auto financing program that’s going to work best for you, our car sales and auto financing teams work together on your behalf. Curious about how to get started? First check out our online credit score estimator, payment calculator, and fuel savings calculator, then find out what you qualify for by giving one of our friendly automotive financing professionals a call today. We look forward to hearing from you! Whether your Jeep SUV needs an oil change, front-end alignment, electrical service, inspection, coolant flush, or more, Ed Payne Motors has the auto service center to get the job done right! 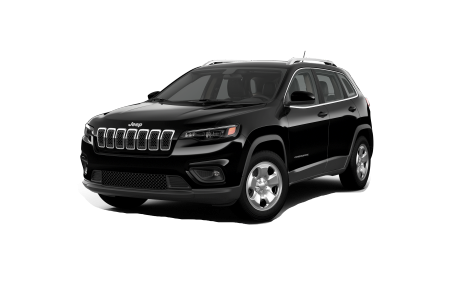 When it comes to auto repair and maintenance for your Jeep SUV, quick service with a smile is how our certified car mechanics get the job done. 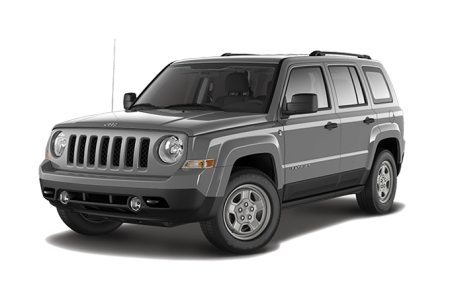 Take care of your Jeep SUV by scheduling all your auto repair and maintenance through our online scheduler today.